発展途上の町、成熟した街、衰退するまち！/ Developing town, Mature town and Declining town! Developing town, Mature town and Declining town! There were a lot of finding during I walked around the biggest town in Fukuoka pref. B. 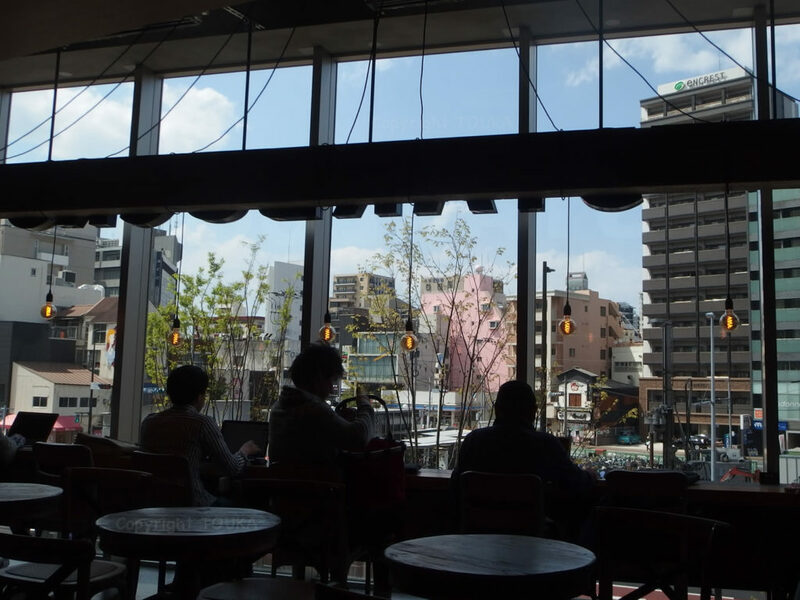 Urban city: There is/are one or more Starbucks Coffee shop(s). There is no Starbucks Coffee shop yet. There is/are one or more Starbucks Coffee shop(s). They are corroborate with high sense culture of nature. 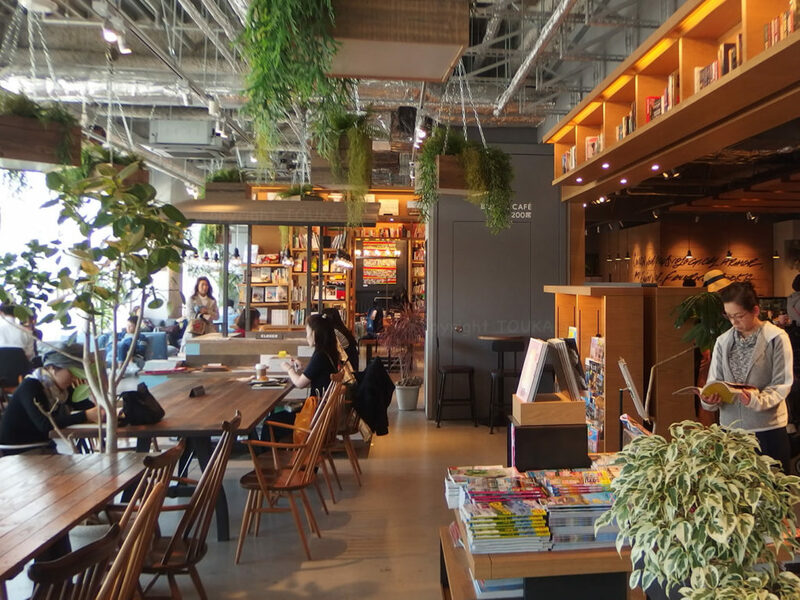 There is no plan of opening Starbucks Coffee shop. There will never be the plan in future. The Starbucks shop I saw in the city this time was like these. 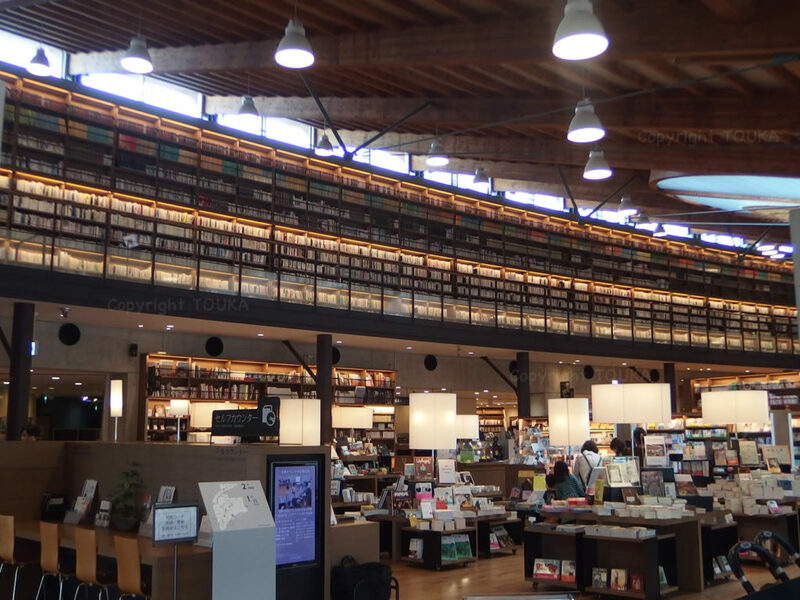 The advanced shop looks like a library. 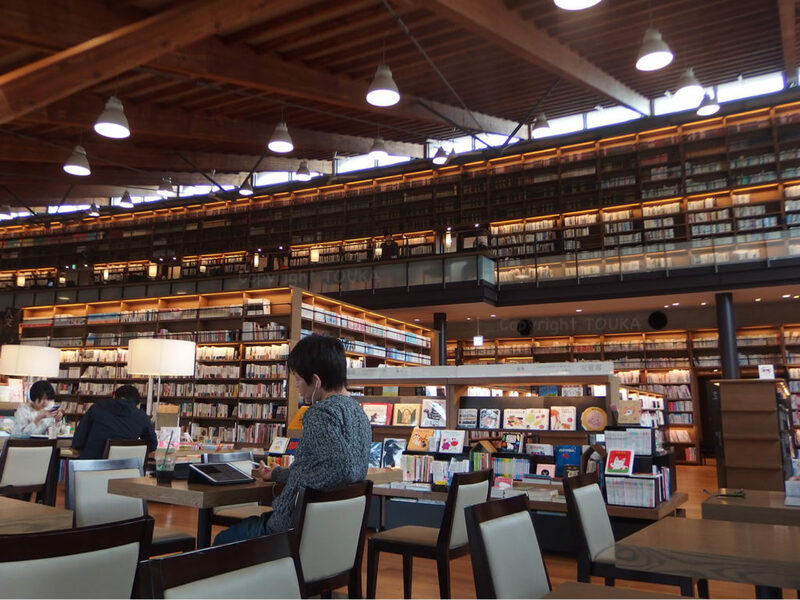 It is not inferior to the real Starbucks in a library. 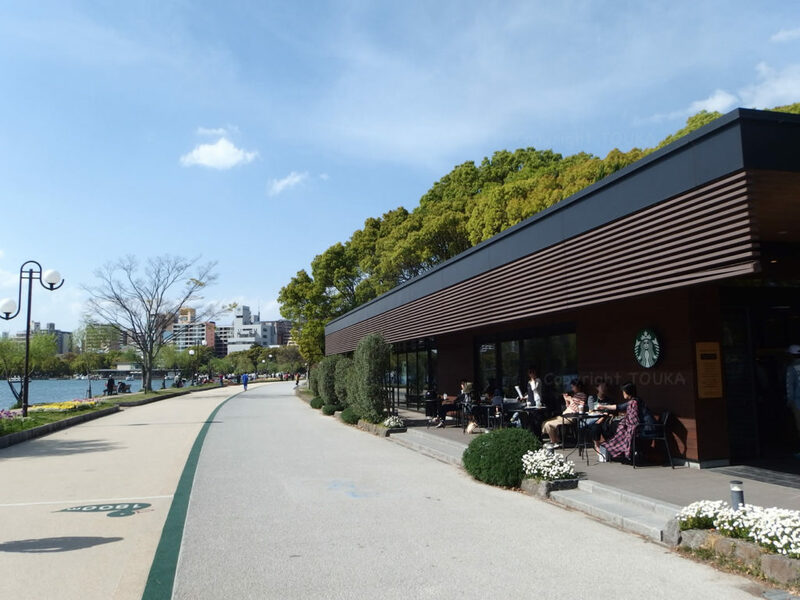 In the mature city, Fukuoka, there is also a Starbucks Coffee shop in a park with a lot of nature. 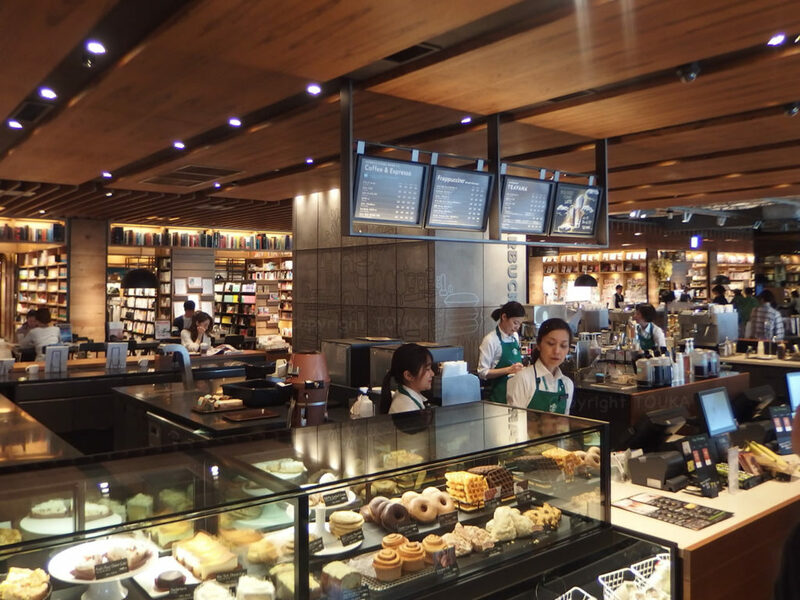 By the way, we locates in the town, which has no future planning of Starbucks’ opening its shop. But unfortunately, our coffee is quite better than their coffee. Plus there is nice wind blowing here, which never blows around their shops. There is neither stressful smell from dull color faced women and men. Thank you and you have a nice day in the town which suits you best. 住みたい町、移住したい町！ / Best town to Live, Best town to Move-in! Best town to Live, Best town to Move-in! 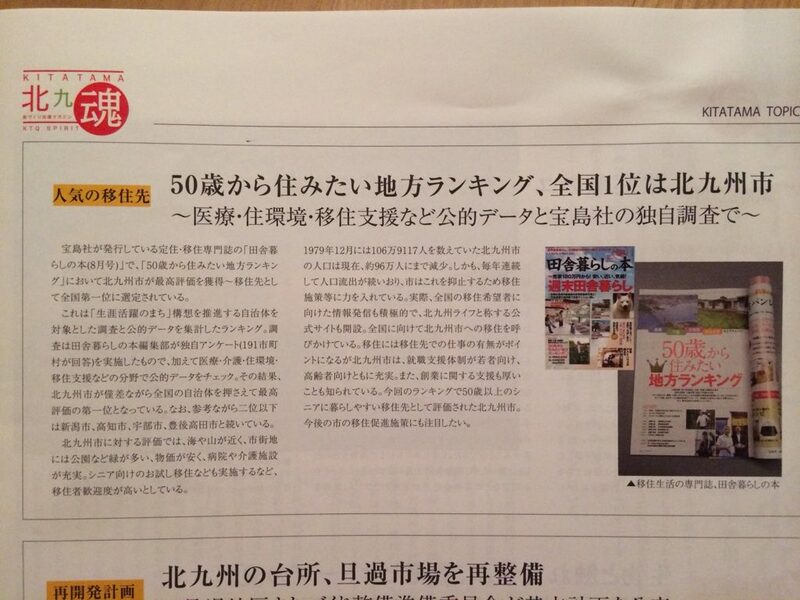 This weekend, a mayor of the big city in this prefecture was proud of his city’s “Easy to Live” aspect in a TV program. The city is remarkable about growth of population, specially that of young generations. Because the country, Japan, is now struggling with reducing its population in general. On the contrary, another big city in this prefecture, our city of Kitakyushu, cannot prevent its population from reducing everyday. However, there is No.1 in Kitakyushu too. I remember a news I saw last summer! Wow, what a nice title! One is for young generation, the other is for over 50. I don’t think young people want to stay in the later. Yes, I am the one of people who move (back) to Kitakyushu. we will become senior citizens soon. Thank you and you have a nice the rest of life in the riviera of old people.